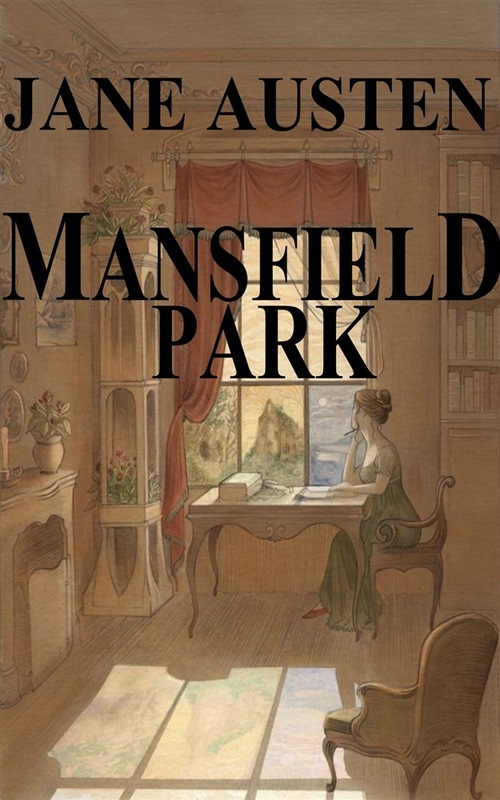 Mansfield Park thematically centers on the issue of morality in three different layers of society: the aristocratic Bertrams, the fashionable, city-dwelling Crawfords, and the down-and-out Prices. Although the protagonist, Fanny Price, is merely a poor, shy relation, more than willing to be marginalized by the effusive Bertrams and the sophisticated Crawfords, she surpasses them all through her innate sense of morality and familial duty. Although she loves Edmund Bertram, she keeps her feelings to herself because she realizes he loves Mary Crawford. She refuses to manipulate him into thinking otherwise, even though she herself realizes Mary is manipulative and disingenuous. Furthermore, although she has the opportunity to marry Henry Crawford, she forgoes the chance to be rich and socially elevated in hopes that she will find true love. In the end, Fanny emerges triumphant because she sees those around her for what they truly are. By remaining true to her own values, she wins Edmund's love, as well as the respect and adoration of everyone at Mansfield Park. As a poor nine-year-old, Fanny Price comes to live with Lady Bertram and Sir Thomas Bertram at their estate, Mansfield Park. Fanny is ill-treated by her other aunt, Mrs. Norris, and is looked down upon by her cousins: Tom, the eldest, who likes to drink and gamble, and the cruel Maria and Julia, who want to have nothing to do with Fanny because she doesn't have fashionable clothes. Edmund, the younger Bertram son, who is destined to be a clergyman, is kind to Fanny, and becomes her dearest friend. Fanny spends the rest of her childhood in this luxurious environment, but is constantly reminded of her status. She remains at the beck and call of both of her aunts, knowing full well that if she isn't obliging, she could very well be thrown out. In time, Tom Bertram's gambling debts and wild behavior cause Sir Thomas serious financial troubles.